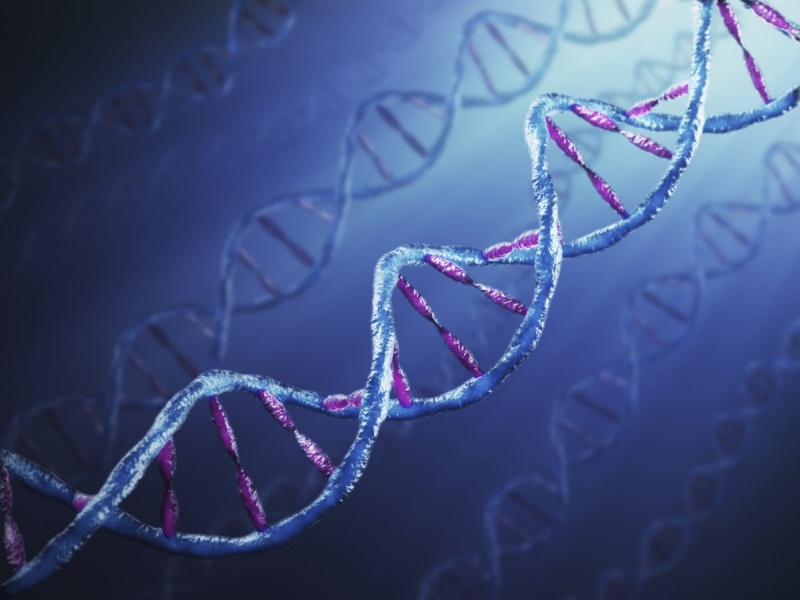 Pioneering study reveals association of chronic pain and broad epigenetic changes. Catherine Bushnell report in the journal PLOS One, that if the symptoms of chronic pain are attenuated, the abnormal changes in DNA methylation could be reversed. Research pioneered at McGill has previously shown that experiences and not solely chemicals alter the way genes are marked epigenetically, impacting our behavior and well-being. DNA methylation, an epigenetic mark on the gene itself, can therefore serve as a “memory” of an experience that will alter the way the gene functions long after the original experience is gone. The crucial difference between “genetic” and “epigenetic” causes for disease is that genetic changes are inherited and fixed, while epigenetic changes in contrast are possibly reversible. In this study, the researchers show that behavioral interventions that reverse chronic pain also remove differences in DNA methylation in the brain. The team report alterations in global DNA methylation are observed in the prefrontal cortex (PFC) and amygdala of mice many months following injury to a nerve, and that environmental enrichment reduces both the pain and the pathological changes in PFC global methylation. They also found that the total amount of global methylation in the PFC significantly correlates with pain severity. “These results suggest that epigenetic modulation mediates chronic pain-related alterations in the central nervous system (CNS), forming a “memory trace” for pain in the brain that can be targeted therapeutically, says Stone. Since epigenetics respond to environmental changes, these mechanisms represent a mind-body link between chronic pain and the brain at the genomic level. “The implications of this work are wide reaching and may alter the way we think about chronic pain diagnosis, research and treatment”.